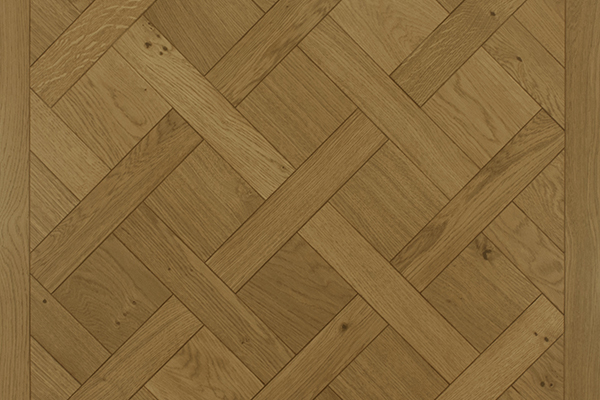 The colonial parquet flooring as an inheritance. The Château collection bring us to the colonial age with unique shapes and compositions which change every place into a sophisticate ambience. CORE LAYER 12/15 mm plywood. 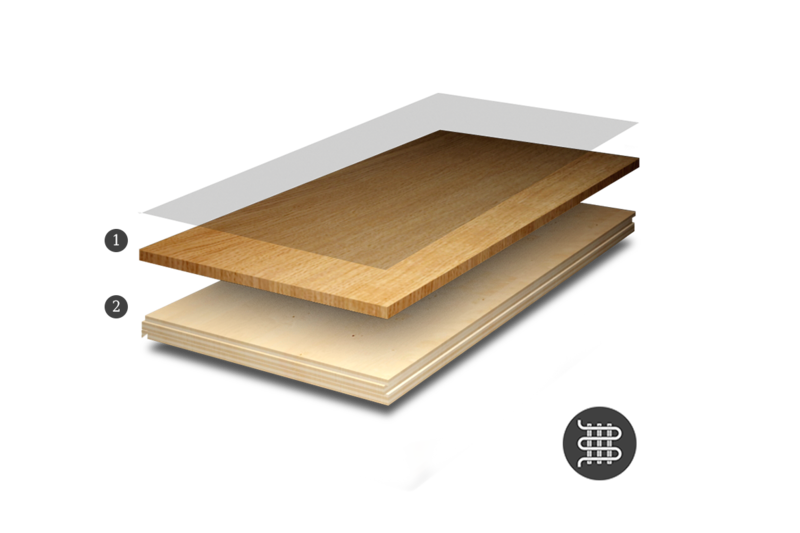 Made from high resistance multilayer plywood to guarantee high dimensional stability. The quality of the Harmony wood shows a high liveliness and conformity. It consists of a intermediate selection light grained and with variation of tonality. It shows as well healthful filled knots of medium size. Unique selection of the Original and Château collection. Protect and highlight the natural beauty of the wood. The finish Hardwax oil exalt the warm aspect of a natural wood and simultaneous protects the parquet flooring from everyday use. 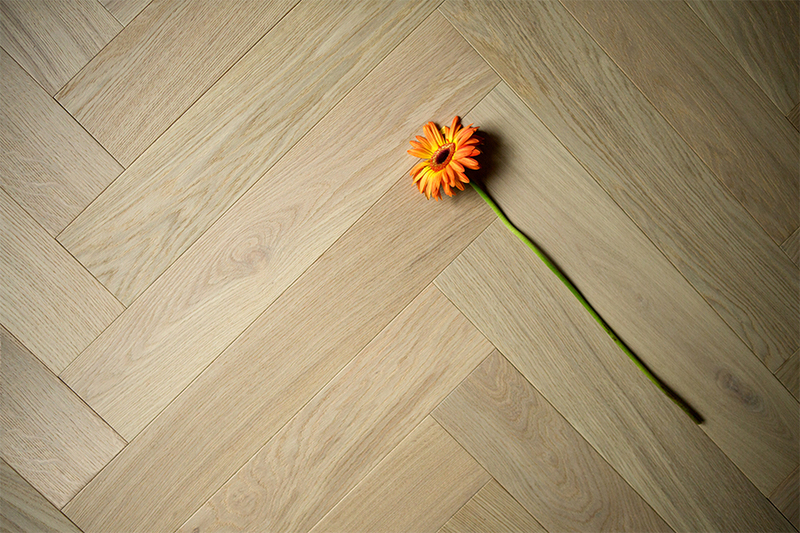 Its unique composition based on natural oils and wax awards the parquet flooring a silk aspect with the hardness and resistance necessary against the natural wear. The combination of natural oils and resins let a fast penetration in the wood and the hardening occurs quick. This protects the woods against external agents such as: dirtiness, little spillages, scratches, humidity, etc. This finish is easy to clean, fix and maintain. It will not need to be sanded down, it just will need a usual maintenance with cleaners and natural oils. 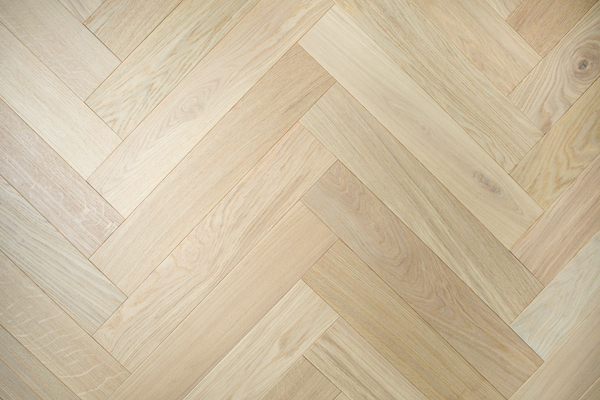 This maintenance work will be carry out according to the traffic and the use of the parquet flooring. In the areas of high traffic a higher usual maintenance is required. High protection and natural aspect. 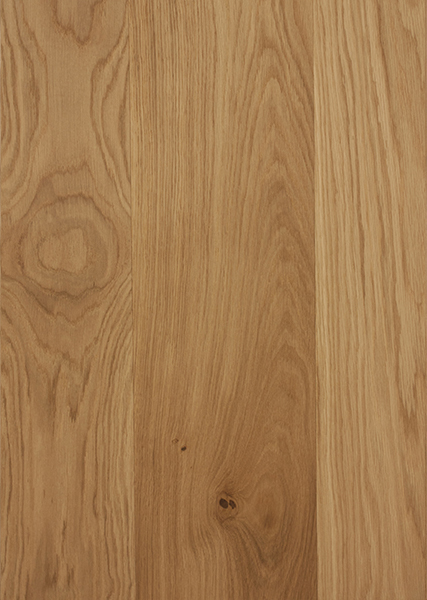 The finish in matte varnish offers a high resistance and durability with a very natural appearance. 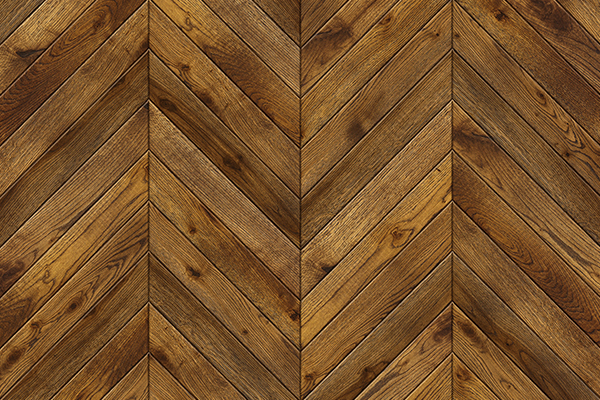 The varnish creates a superficial film over the wood flooring which seals the pores of the wood in order to protect it against the everyday wear. This finish consists in the application of several last generation varnish layers which penetrates through the pore and protects it against dirtiness, dust and humidity. In addition it offers a good resistance to intense traffic, long lasting spillages, scratches and hits. The varnish finishes doesn’t require a usual maintenance and the daily clean is easy and simple.